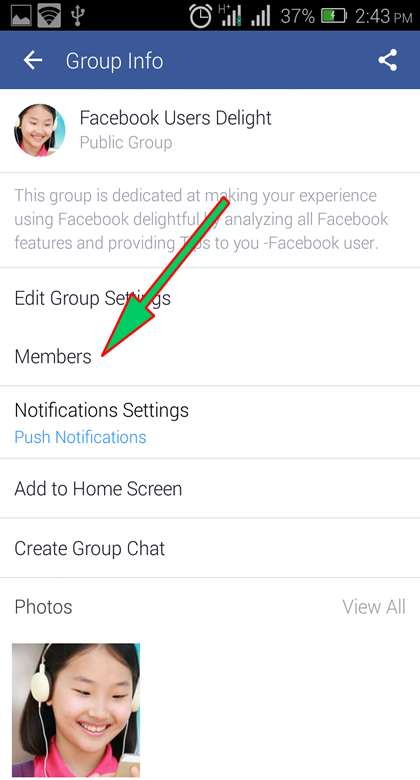 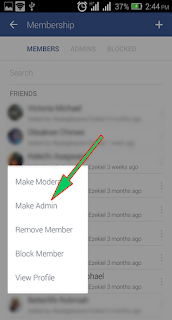 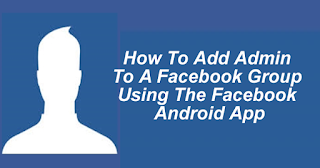 Making someone an Admin to a Facebook Group using the Facebook Android app is not that a difficult fit, here is what you should do. 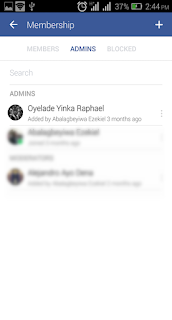 Search for or scroll down to locate the person you want tho add as Admin. 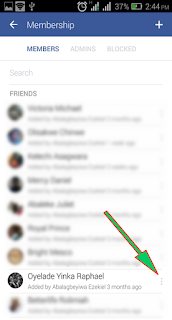 When you have located the person, tap on the More icon next to the person's name. That is all. You can also tap on the Admin tab on the Membership screen to confirm that the person has really been added as an admin to the Group. 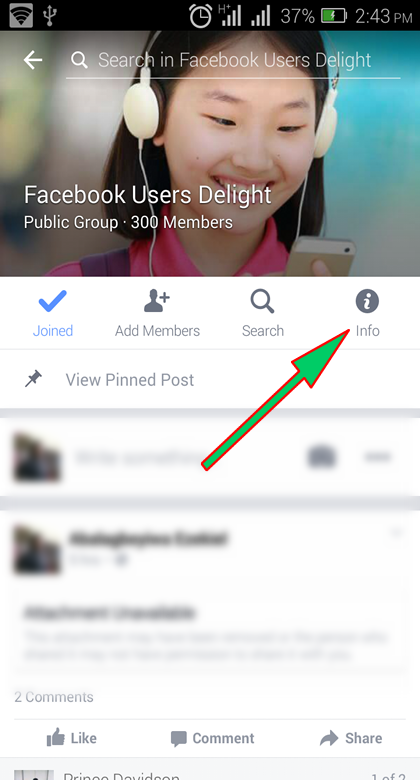 Join our newsletter for more similar internet related content.